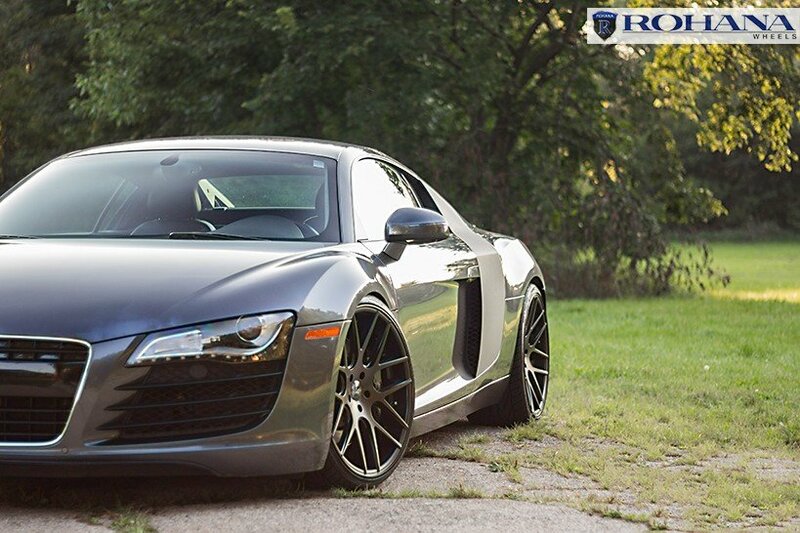 Rohana RC Series Wheels are perfect wheels for staggered cars. 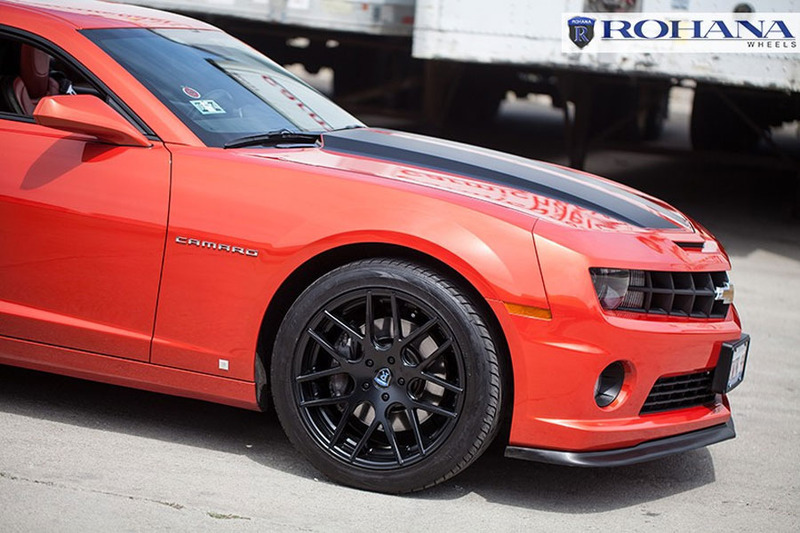 Staggered wheel fitments are a specialty of ours and Rohana has many styles that work for staggered applications. The RC series concave wheels are low pressure cast, with improved mechanical properties over a gravity cast wheel. Low pressure cast is commonly approved for alloy wheels for OEM markets. All the wheels meet and surpass JWL and VIA specifications, while upholding the highest standard in quality control. 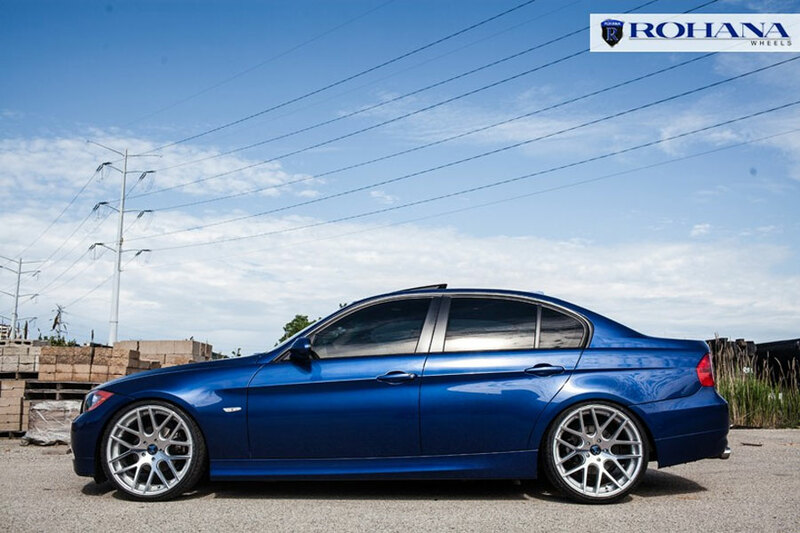 Rohana Wheels, we are dedicated to provide the most innovative designs and highest quality in each and every wheel. 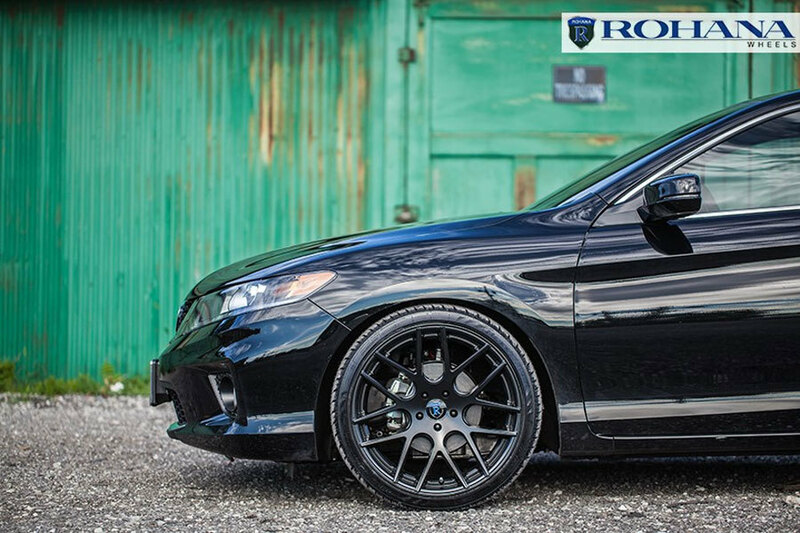 Rohana's wheels are engineered to clear large performance brakes and are available in aggressive offsets. 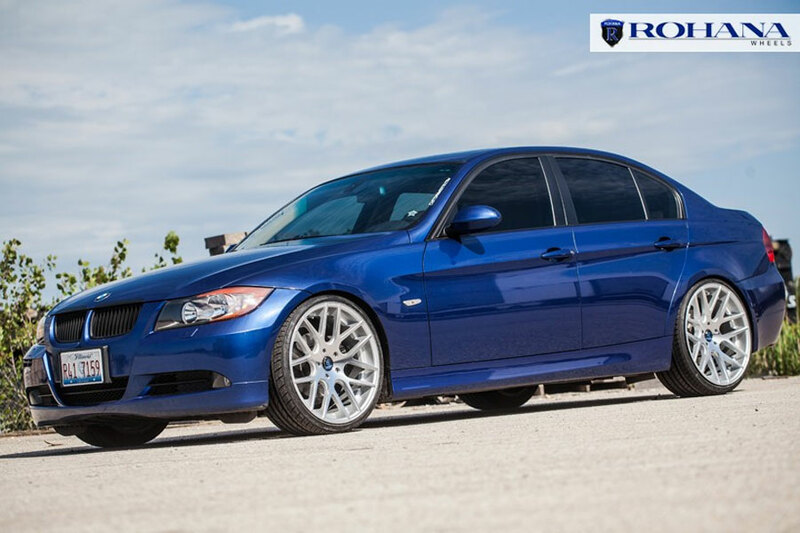 Rohana Wheels have over 15 years of experience in the aftermarket wheel industry. We strive to provide the highest level of quality and excellence for our products. Exceptional knowledge and solid experience allows us to develop innovative designs. 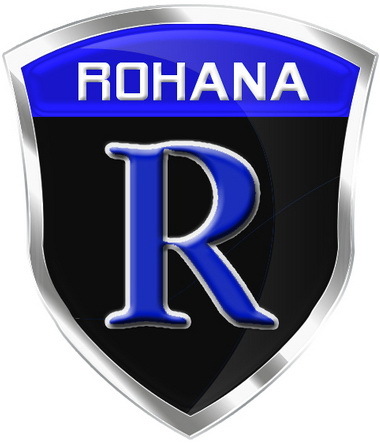 In order to maintain the highest quality possible, Rohana Wheels utilizes the latest in computer aided engineering and testing in the creation of wheels. The wheels are tested in the computer before they are put into production. Finite Element Analysis (FEA) visualizes the stress points in the wheel designs, allowing designers to quickly define the critical design parameters and make adjustments that optimize the weight/strength ratio without compromising the styling. Stringent testing to the JWL standard ensures that quality is never compromised. To detect even the most minute flaws, the wheels are put under pressure in a purpose designed water tank and X-rayed for hidden imperfections. The constant attention to detail and the stringent testing ensure that Avant Garde always provides customers with the highest quality wheels. 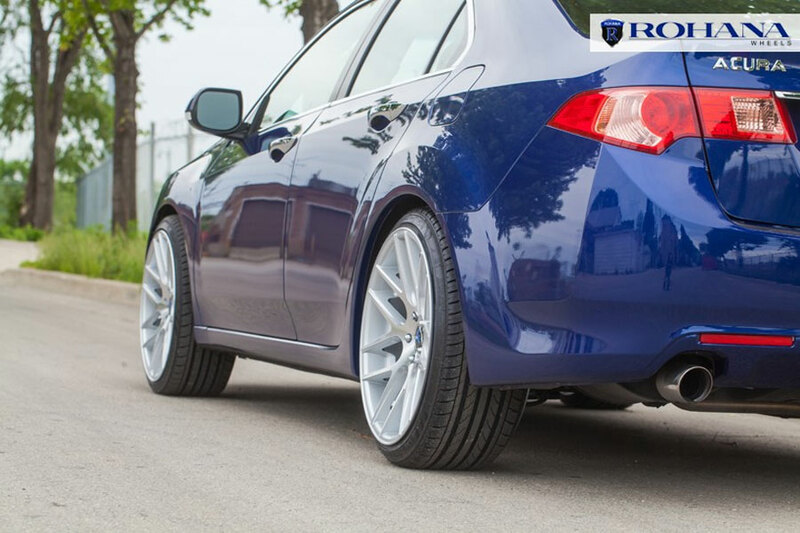 Rohana Wheels manufacturing methods are geared to produce vehicle specific fitments, designed to fit each application as aggressively as possible without compromising on style. Every Rohana wheel is produced with specific vehicles in mind. This enables the company to cater to various niche markets from around the industry. As a result of our unique manufacturing abilities, Rohana is able to produce vehicle specific fitments designed to fit each application as aggressively as possible without compromising on style. Every Rohana wheel is produced with specific vehicles in mind in order to cater to the various niche markets from around the industry. 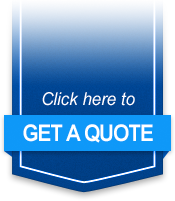 With over 15 years of experience in the automotive wheel industry, all of us at Rohana Wheels understand the level of attention to detail that should be required from everyone in this industry. Unfortunately, not all companies are fortunate enough to be managed and run by fellow automotive enthusiasts. Thankfully, our passion for engineering the best possible wheels can easily be recognized through the quality and finish of all of our products. Our passion for our own vehicles is reflected into the company and extends to our sales team, marketing department, and warehouse staff. Here at Rohana Wheels, we are fueled by enthusiasts and driven by passion.